We can't get enough of The Greatest Showman. The acclaimed P.T. Barnum biopic has been delighting theater nerds ever since its December release and right up through Keala Settle's showstopping Oscars performance. Just when we thought we couldn't love Pasek & Paul's stirring score enough, one of Broadway's most powerful voices has taken it on to incredible effect. Tony nominee Ramin Karimloo has stepped into the shoes of Hugh Jackman to offer up his rendition of The Greatest Showman's eleven-o'clock anthem "From Now On," which is set for release by Sony Music Masterworks on March 16. 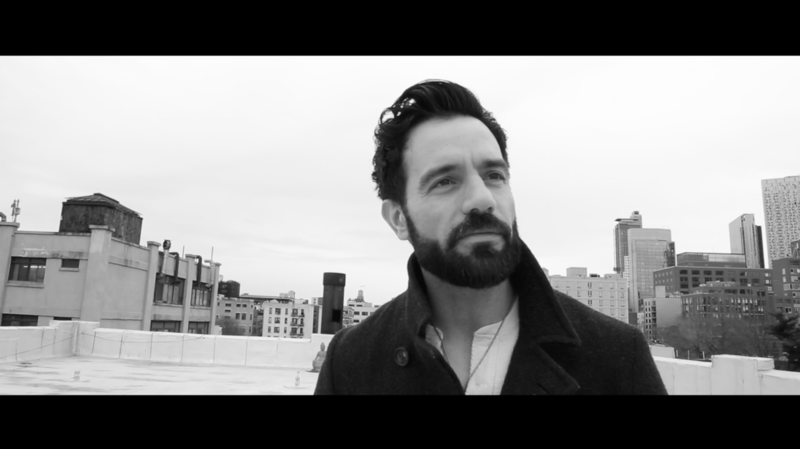 Watch Karimloo in the exclusive music video below and cross your fingers that he sings even more songs from the hit film soon…perhaps on Broadway.